Bali, Indonesia, 5 October 2017 – Last Saturday, 30 September 2017, Rotary Club of Bali Seminyak distributed water filters for Mount Agung refugees in the Sidemen area, Karangasem. 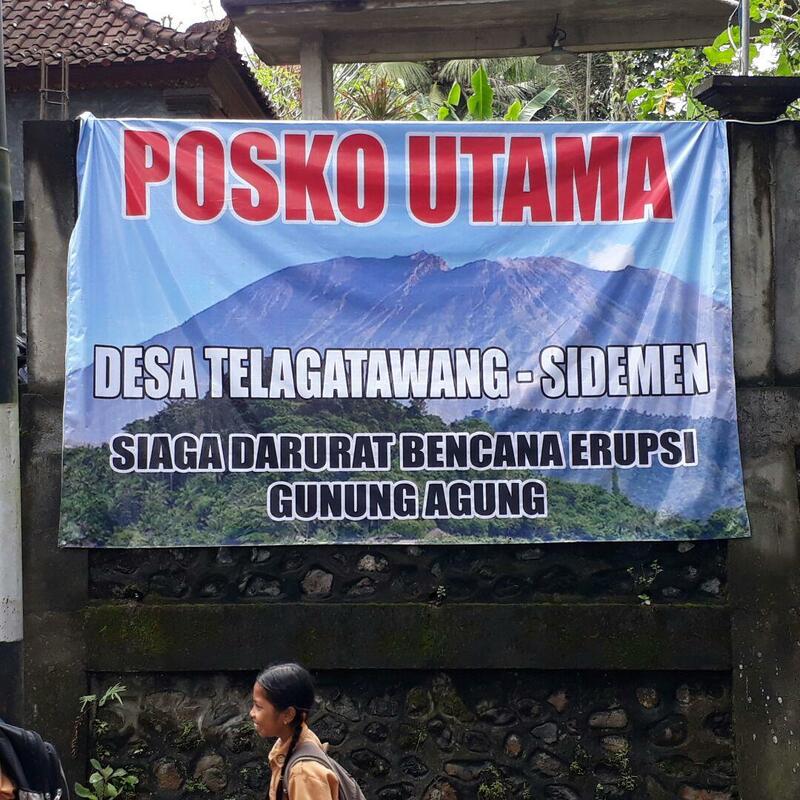 Together with the team from The Trans Resort Bali, they joined hands for the first time in support of humanity movement for Mount Agung refugees, providing 21 units of water filters, household goods and foods for evacuation camps at Sidemen, Talibeng, Tegalatawang, and Siduwati Villages in Karangasem. “We are thrilled to be running the humanity movement in aid of Mount Agung refugees by providing water filter, household goods and foods. 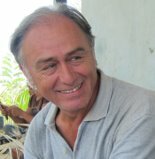 These water filters could provide 100% safe drinking water for the evacuation camps, especially when drinking water distributions are difficult for some of the remote areas” said Alexander Jovanovic, President RCBS 2017 – 2018. 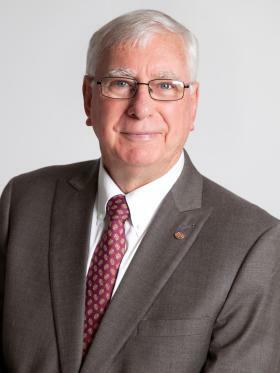 Ian Riseley is a chartered accountant and principal of Ian Riseley and Co., a firm he established in 1976. Prior to starting his own firm, he worked in the audit and management consulting divisions of large accounting firms and corporations. Rotary Club Bali Seminyak Change Over Board on Wednesday, 21 Jun 2017 was attended by 79 rotarians and guests. Conducted at the Ballroom of The Trans Resort Bali, the guests at the COB Dinner definitely enjoyed great foods with beautiful set up while also having updates and further understanding on the full rotary year activities, humanitarian projects, as well as financial updates. Another joint club project this month is vision screening and cataract surgery at Taro Village. 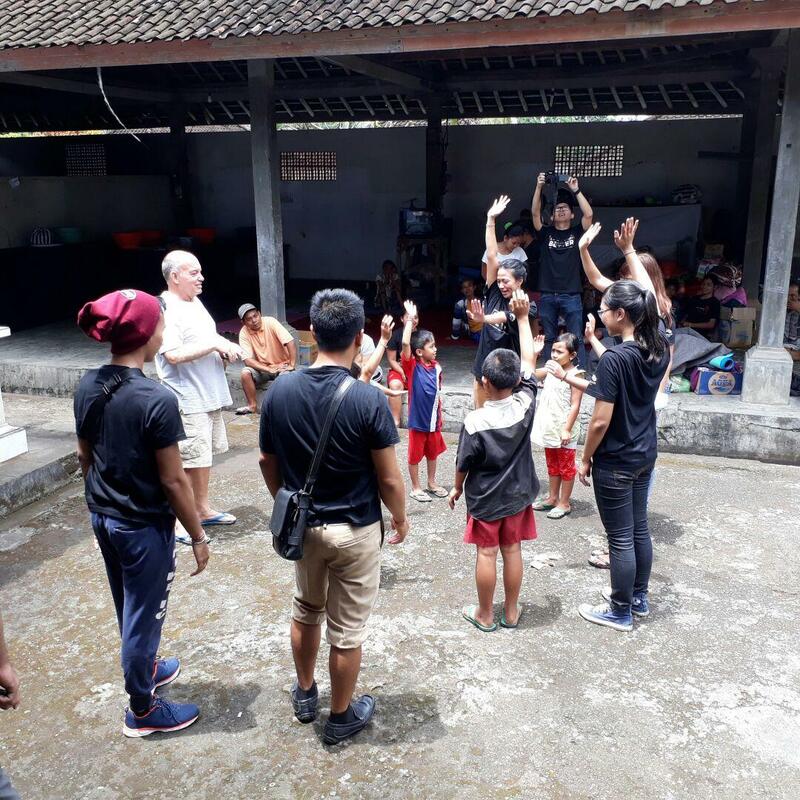 Held on 13 Jun 2017, Rotary Club of Ubud Sunset and Rotary Club of Bali Seminyak targeted more than 100 villagers to participate. 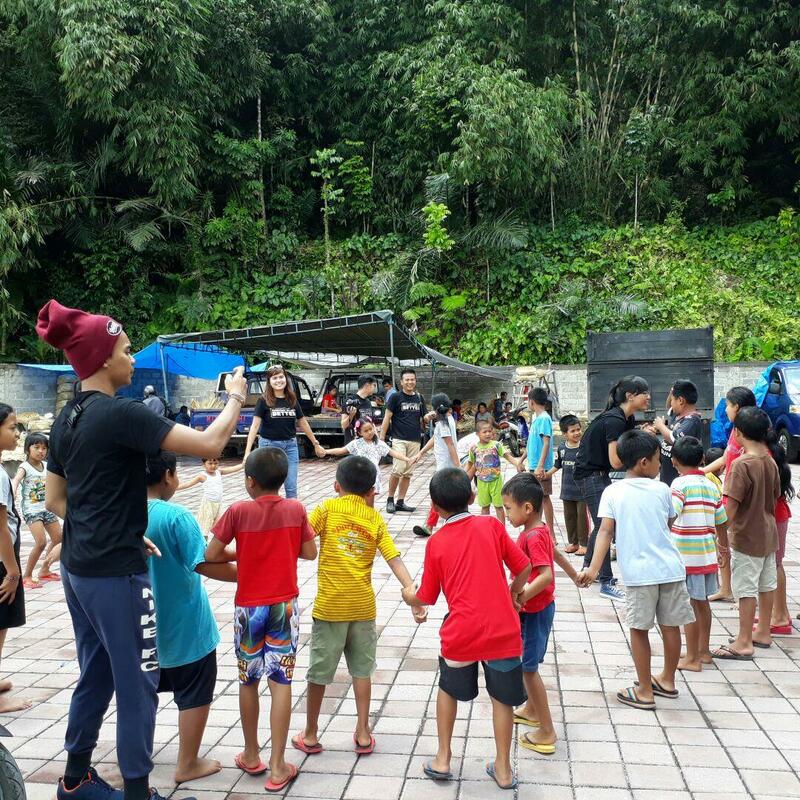 Having high standard of hygiene and medical checking, these two clubs are now again working closely with The John Fawcett Foundation (Yayasan Kemanusiaan Indonesia). The JFF is a humanitarian not-for-profit organisation which assists needy people in Indonesia, particularly in the field of sight. Can not wait to see these families living in the newly-renovated houses. 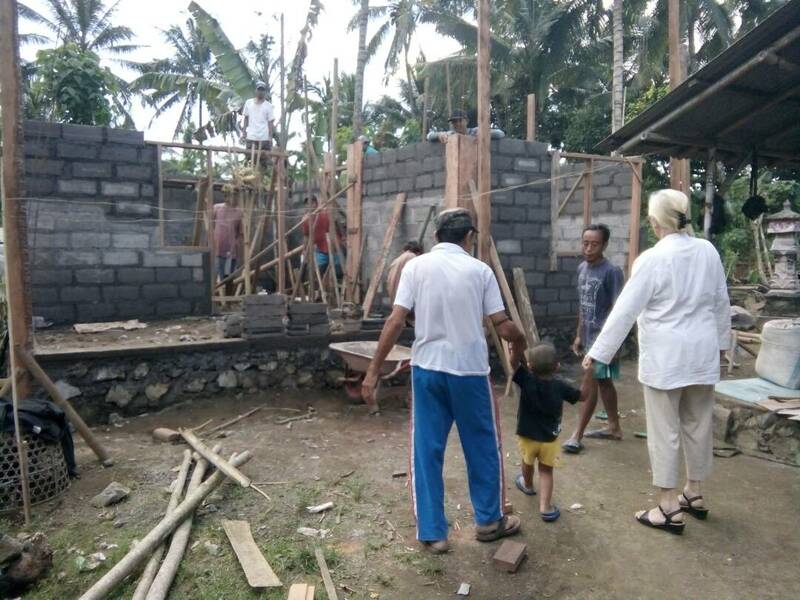 Rotary Club of Perth together with Rotary Club of Bali Seminyak is still committed in delivering help to the less fortunate community in Tista Village, Karangasem, East Bali. The project is intended to renovate minimum 5 houses to at least provide better living to the community. 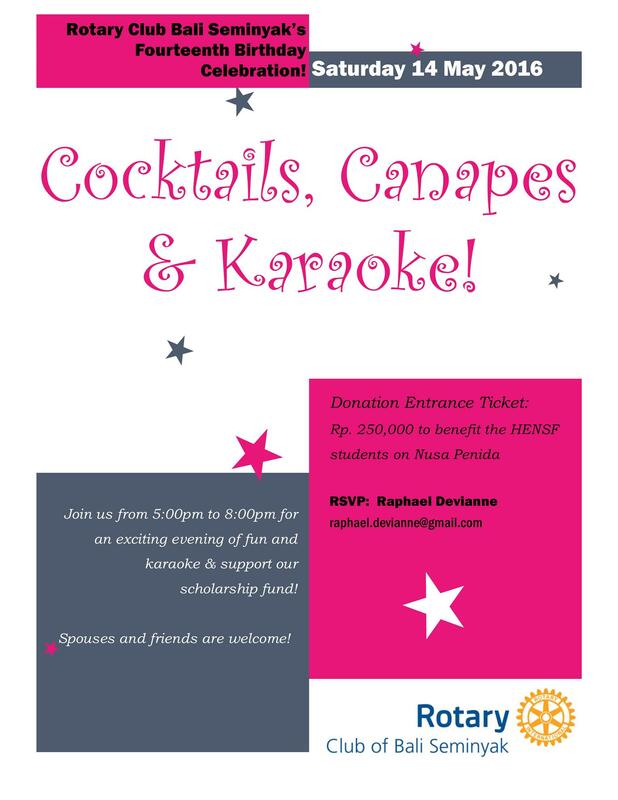 The fund is supported by Rotary Club of Perth, Western Australia. In appreciation with the supports, the community is working a lot on the building without involving professional worker. Instead, they are working together, hand in hand with no payment placed for the workers, known as gotong royong. 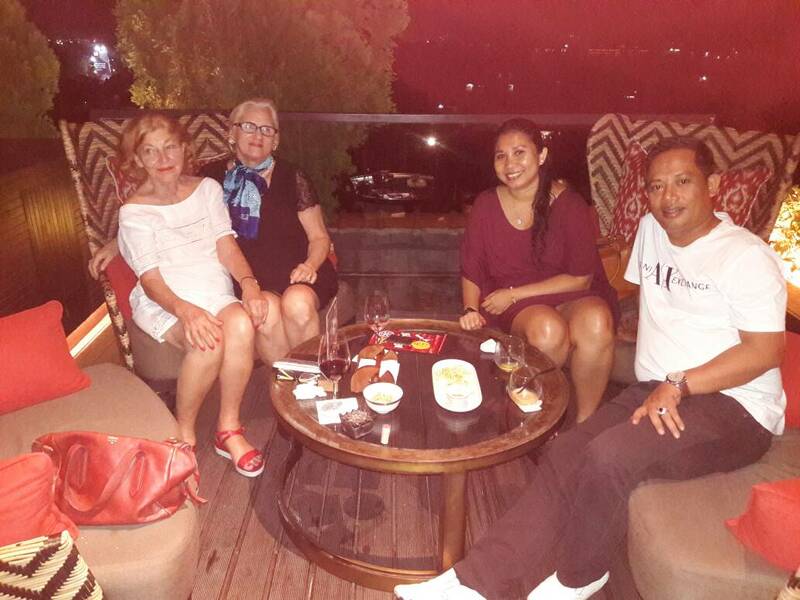 Regular fellowship evening is schedule every first Friday of the month at The Rooftop Bar, The Trans Resort, Seminyak. The fellowship is aim at reconnecting with Rotarians and getting to know our guests and volunteers better. The function is truly effective for a light and impactful communications. Our fellowship evening on Friday, 02 Jun 2017 was the last fellowship evening for Rotary year 2016-2017 with Pres. Marie Francoise and her board members. But we are confident that the fellowship evening so far have given positive senses and closer relationship toward Rotarians, guests and volunteers. What a teen age ! We arrived in our 15th Anniversary Celebration. 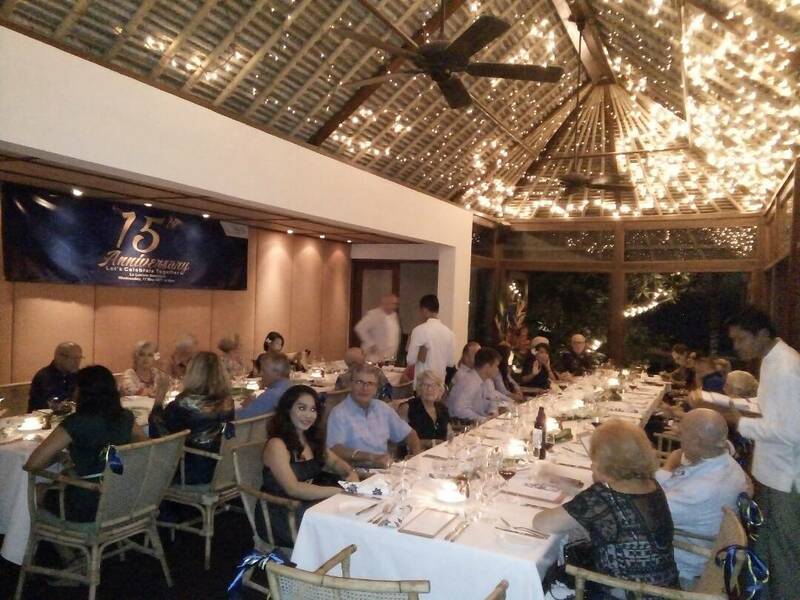 Our anniversary celebration this year was attended by 32 Rotarians and guests who enjoyed a lot the sunset welcome drinks and beautiful dinner set up at La Lucciola, Seminyak. A lot accomplishment to review towards humanitarian services done by RCBS. The occasion was also perfect to gain another commitment to support humanity in the years ahead. Happy Anniversary, RCBS ! We would treat this as an invitation to join a great opportunity to develop family pig farm. 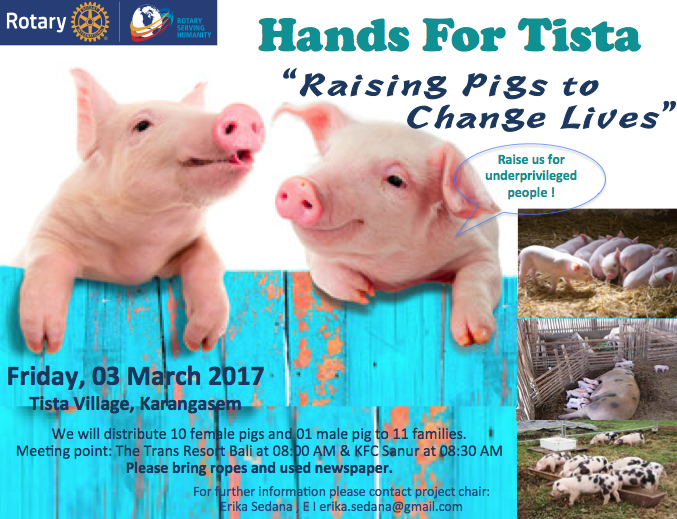 Pigs will be donated by Rotary Club of Bali Seminyak on Friday, 03 Mar 2017. The fund for this project comes from Rotary Club of Manosque in France. 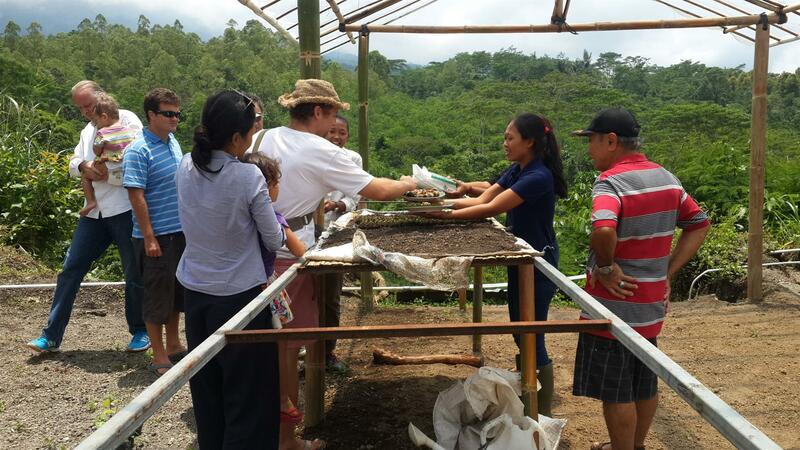 Besides donating pigs to the family, we would also work closely with volunteers to share knowledge the villagers to grow plants for better foods for the pig. This simply aims at generating better pork meat eventually. The pig farm is located at Tista Village, Karangasem, East Bali, approximately 1.5 hours driving. Volunteers registered are very excited to join the activity this Friday. Songan village was hit by landslide on the last unrelenting heavy rain in Kintamani. It is reported that 12 people dead including children. The disaster impacted to over 200 hectares of productive farm land. 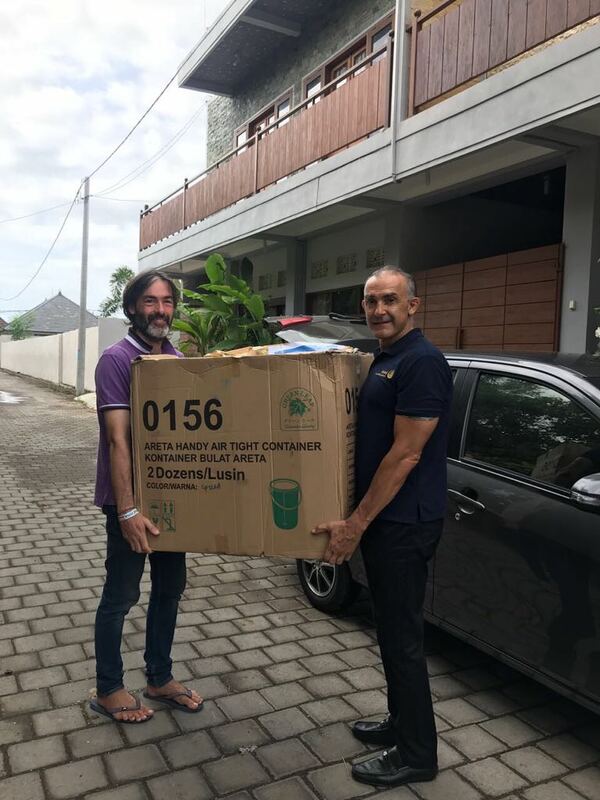 Responding to the need of 54 families losing their houses, Rotary Club of Bali Seminyak collected and delivered blankets, towels and cloths. 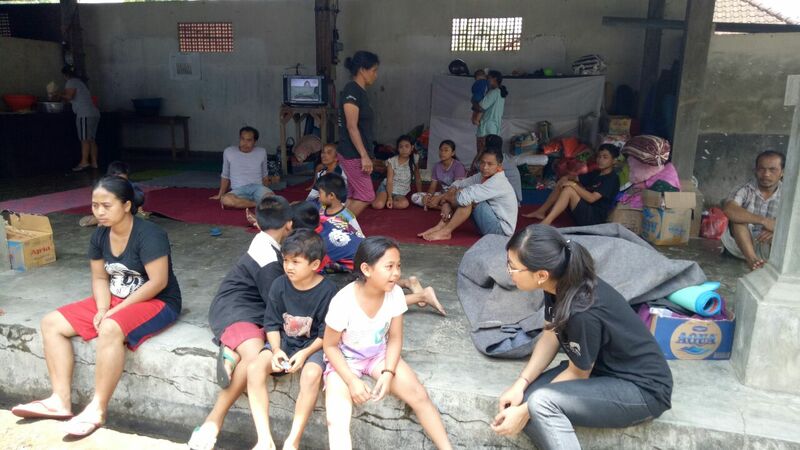 The families still lives in secured area under the supervision and help from National Disaster Mitigation Agency (BNPB). 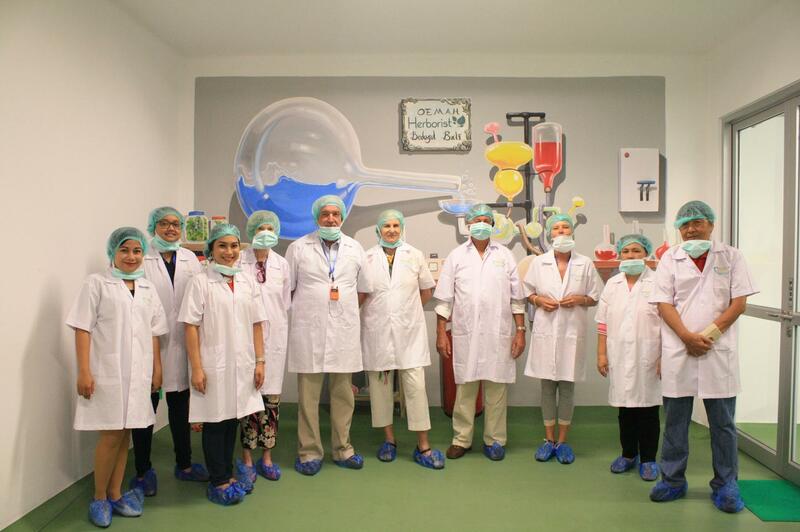 One of many interesting activities from the club is attending vocational trip once a month. This month, on 22 February, the vocational trip invites the club members and guests heading to the foot of Mount Agung, Karangasem. 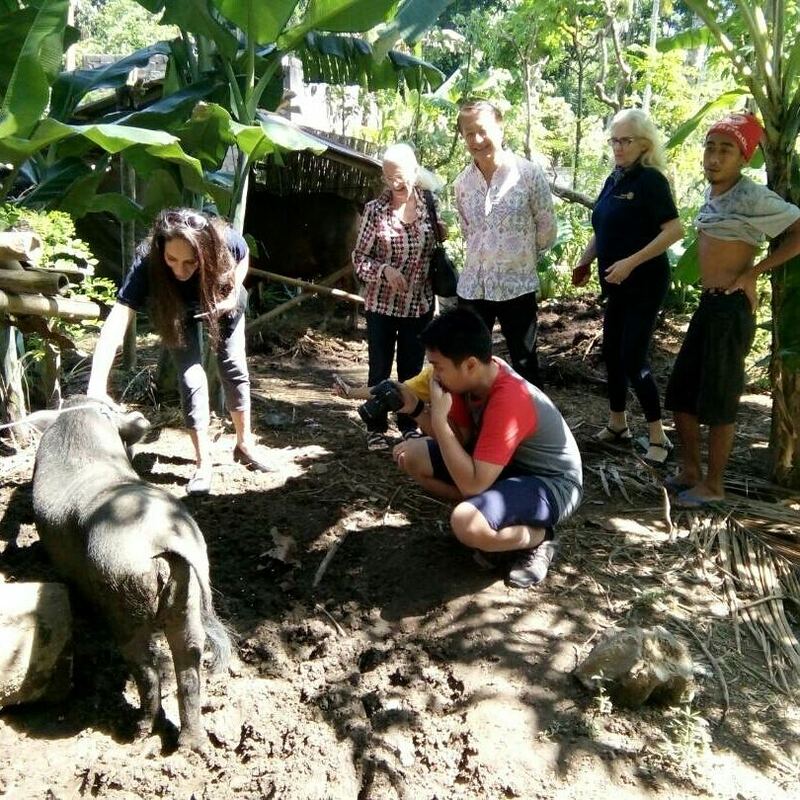 Located near Besakih Temple, this pig farm is worth to visit. We all definitely had new experience and learning on different industry - a well managed pig farming. Even though this is a join venture, BHO managed to developed local people to work and gain more for their lives. Some said you can't be sad while riding bicycle. So let's join. Last year fund raising RCBS Annual Bike-A-Fun was very successful. 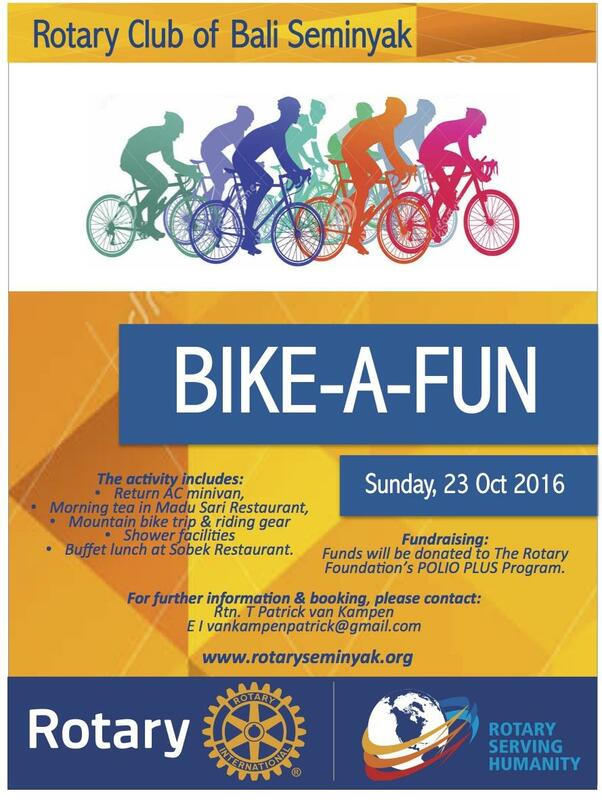 This year the club would be once again organising the RCBS annual Bike-A-Fund which is scheduled for Sunday, 23 October 2016. The FUNDS this year will be sent to The Rotary Foundation’s POLIOPLUS Program. Our GOAL this year is IDR 35 million ! It is true that great fellowship happens when people do something together. It was obviously visible at the vocational trip on Wednesday, August 31, 2016 to Secret Garden which is located in Luwus village. This is truly an educational trip which bring us to a great fellowship. attended our first charity salsa night on Saturday, July 30, 2016. 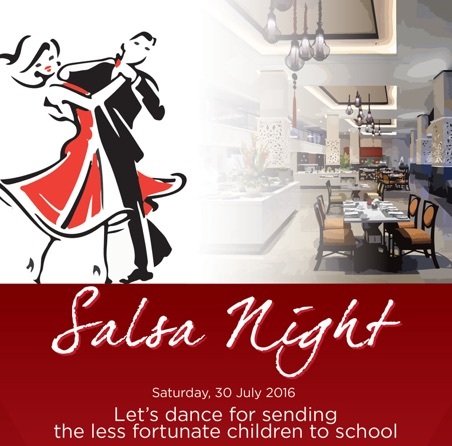 Let’s dance and send less fortunate children to school! 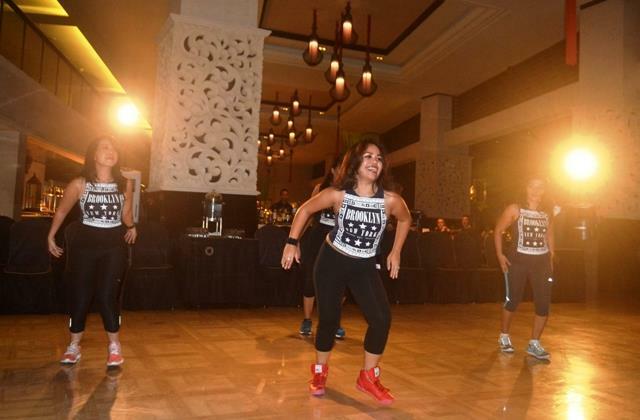 The club initiates fundraising by inviting members, spouses and guests to join a fun salsa night at the Trans Resort. 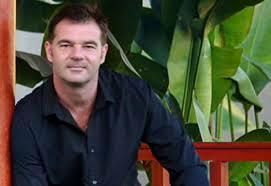 Our Lunch Meeting on 20th April features a wonderful guest speaker GILES RAYMOND “THE WATER BEARER”. Over 600 children, about 50 teachers and an unknown number of parents will be affected by this project. It is estimated that the project will take 18 to 24 months to complete. The project budget is set at US$46,000. In 2014 there were over 8,000 documented cases of dengue in Bali, and in the first four months of 2015 alone there has been over 4,000 reported cases and the figures are increasing rapidly. Rotary Seminyak initiated the Dengue Awareness Project in 2014 with sponsorship from Kasih Ibu Hospital. 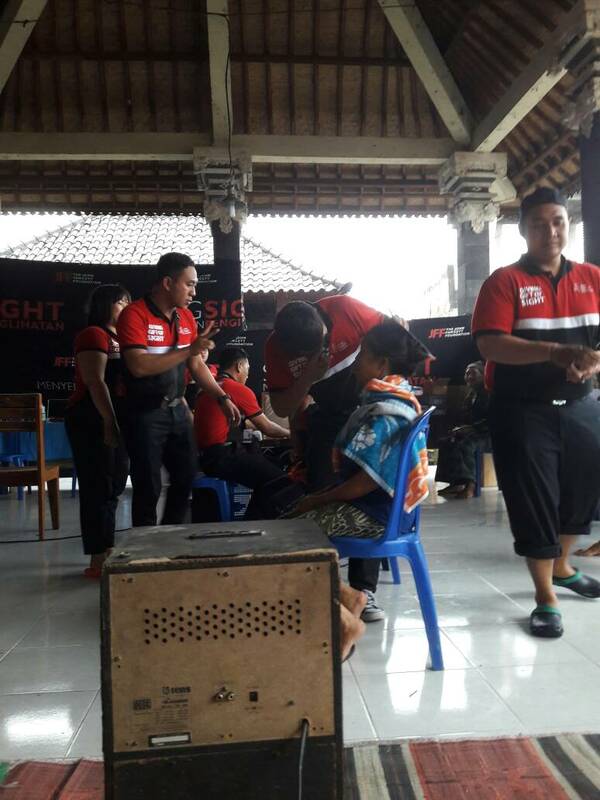 The “Fight the Bite” campaign is targeted towards the English speaking population of Bali in an effort to generate awareness of the increasingly dangerous and prevalent dengue virus caused by mosquitos. On March 22, 2016 the RCBS will host the official media launch of the project at the Trans Resort from 4:00-6:00PM. The Vocational visit to the Rotaville Global Grant Project in the village of Gulingten on Saturday 10th Jan. 2015. 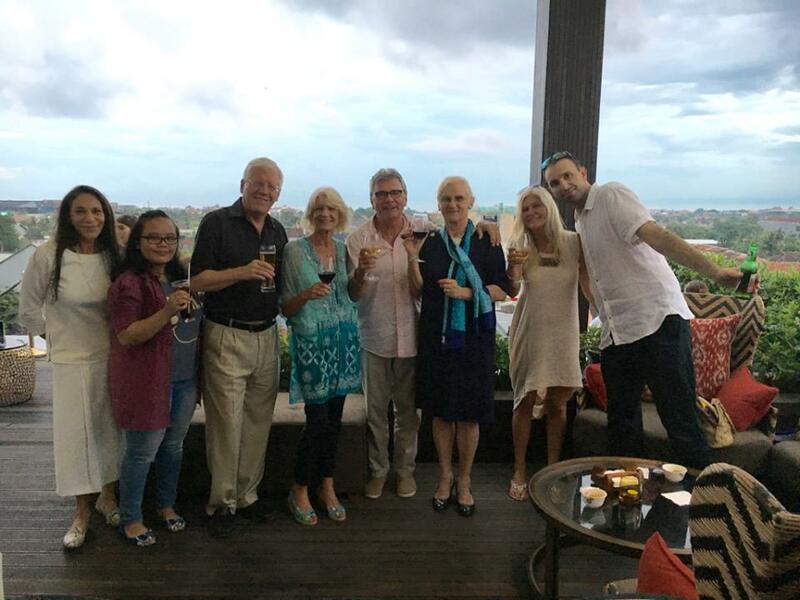 Report with photos of the Anantara Fellowship evening on Monday (8th Dec.) by President Doris. REMINDERS AND SNIPPETS of the regular lunch meeting held on Wednesday, 2nd July 2014. District Assembly Meeting on 21st June 2014. Reminders and Snippets from our regular Rotary lunch meeting on 18th June 2014. Members amazed at President Raphael’s fluent Japanese last night. Reminders and Snippets from last Wednesday's lunch meeting (14th June 2014). Visit to the Nusa Penida 'Micro Credit Goat Project' on 8th June 2014. Reminders and Snippets from last Wednesday's lunch meeting. (4th June 2104). JUNE IS ROTARY FELLOWSHIP MONTH-Understand what Rotary Fellowship really means. HANDOVER CEREMONY REPORTS FROM SYDNEY by PN.BARBARA and PP.ROBIN with photos (at the end of the reports). 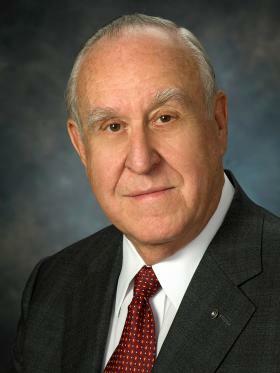 PN. Barbra reports on her last day at the RI Convention in Sydney. PP. Robin reports from the Sydney RI Convention on the last day and how we should spread the word..
Edgar and Rtn. Claudette visit RC Amsterdam International. PP Robin is having fun and meeting old friends in Sydney, Australia. (Click to see photo). Snippets from this week's lunch meeting (28th May 2014). OMG, it was big and delicious! Where have President Elect Doris and Vice President Yuki been!! Rtn.Detlev and Lusi do it again! Photos and reminders of Wednesday's lunch meeting (14.5.14). Are you worried that the Sergeant-at-Arms might have noticed that you missing last night?!!?? Did you miss the exhibition and party on Friday night??? Click below for VP. 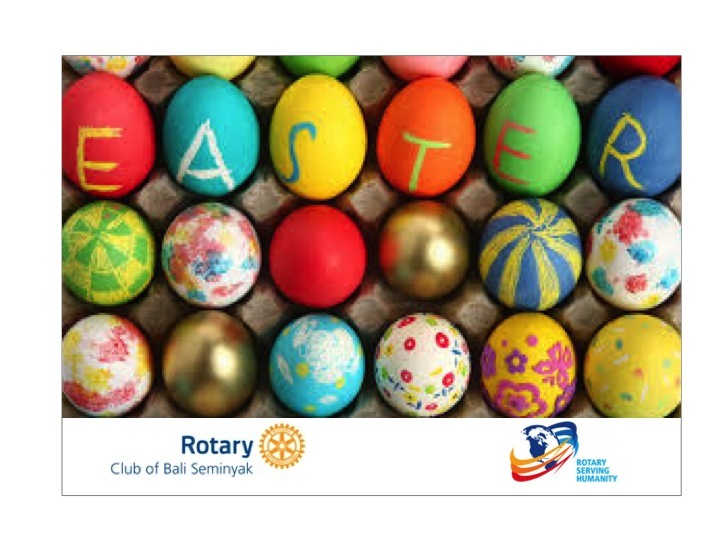 Yuki's annual report upon our Club's projects and see what has been achieved this Rotary year. VP. Yuki raises RP1.2 million for charity in just 5 minutes! !